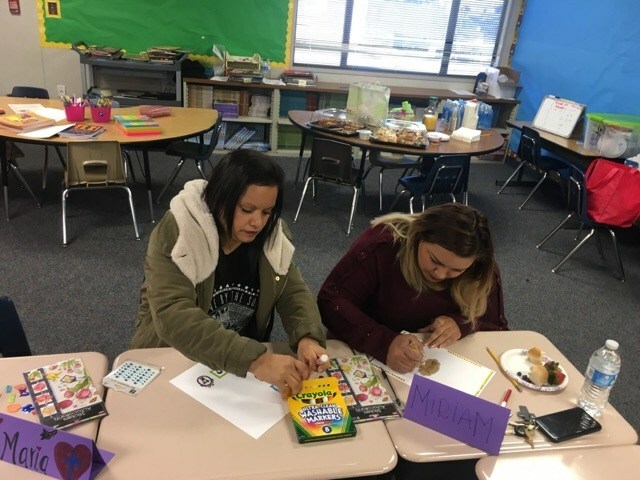 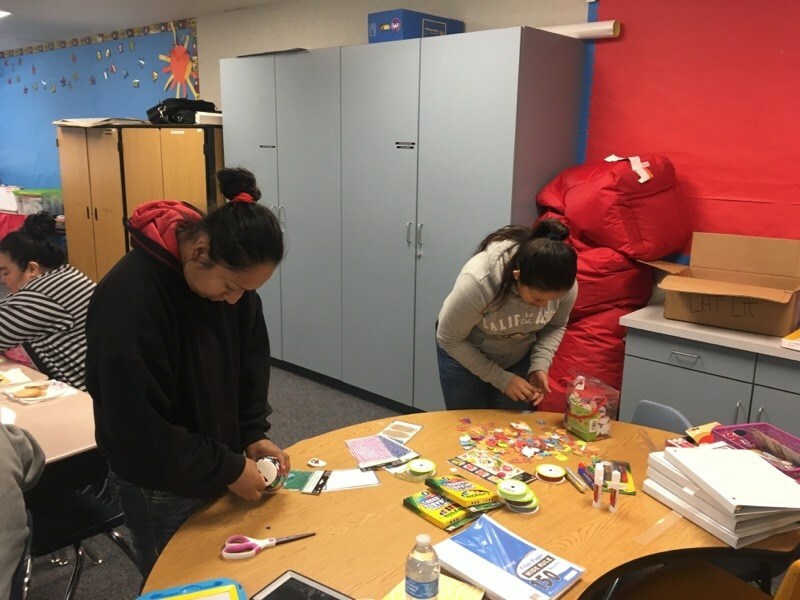 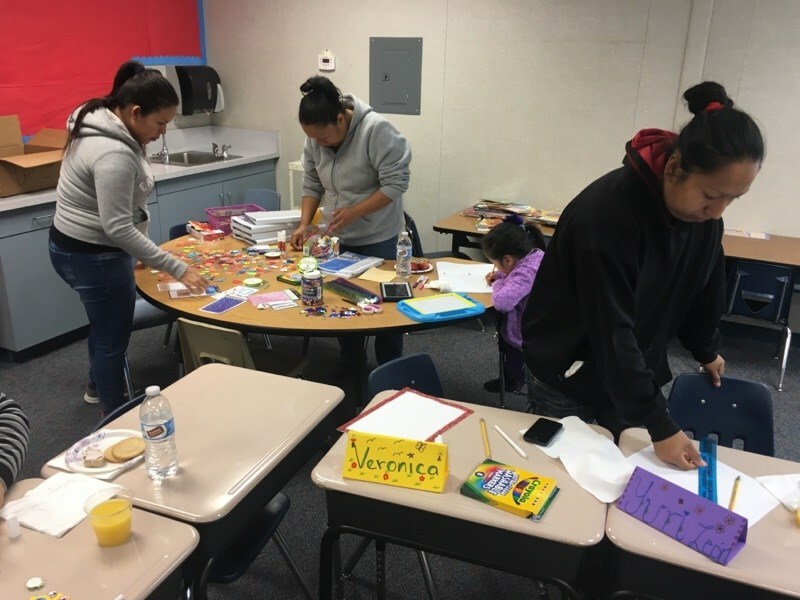 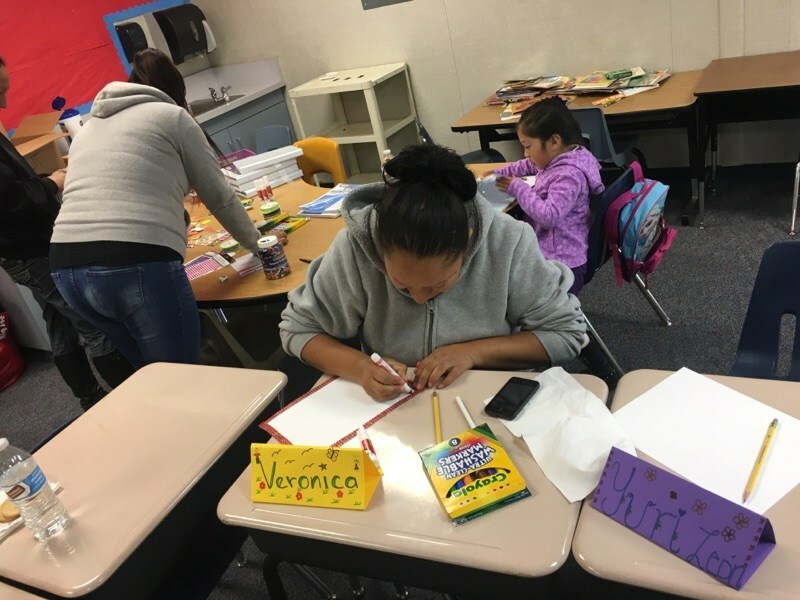 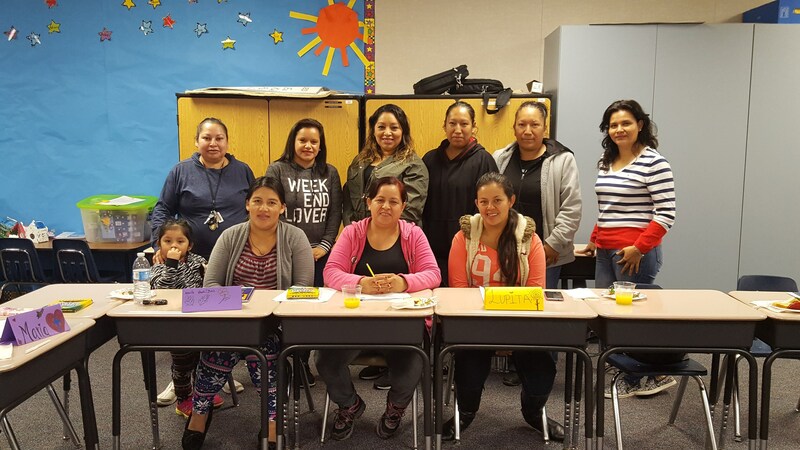 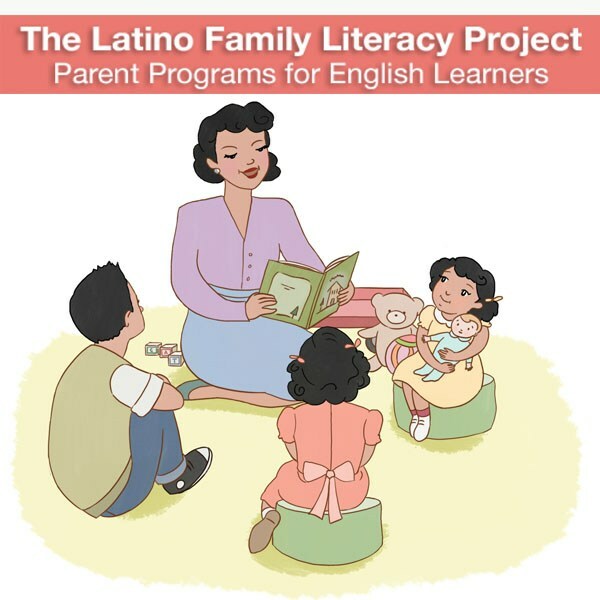 The Latino Family Literacy Project workshops combine training on parenting and leadership skills that empower parents to become vital contributors to their children's academic success. 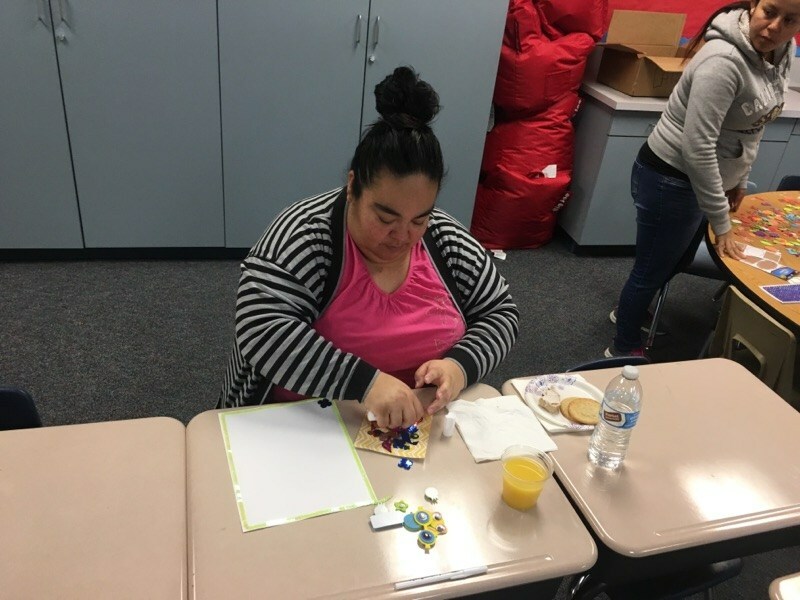 The eight workshops are presented by each school's own trained facilitator team. 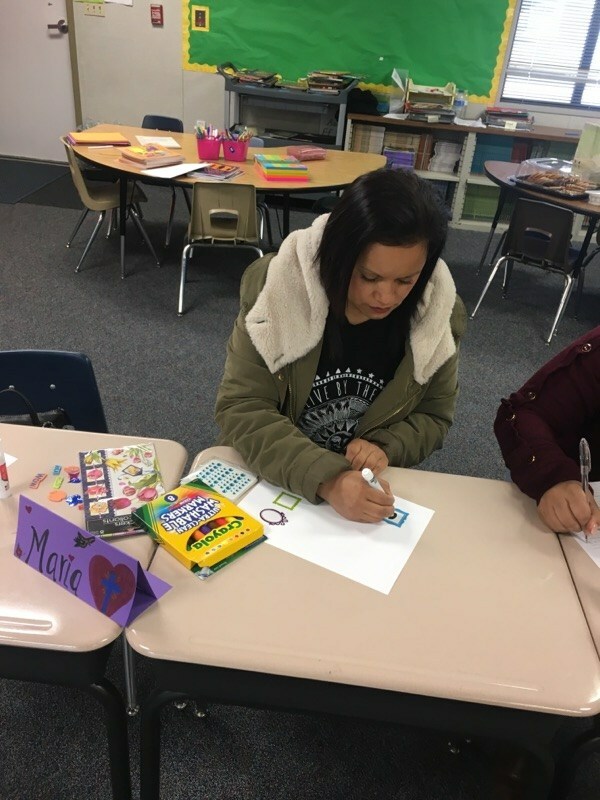 Classes in 2017 went from February 21-April 25.